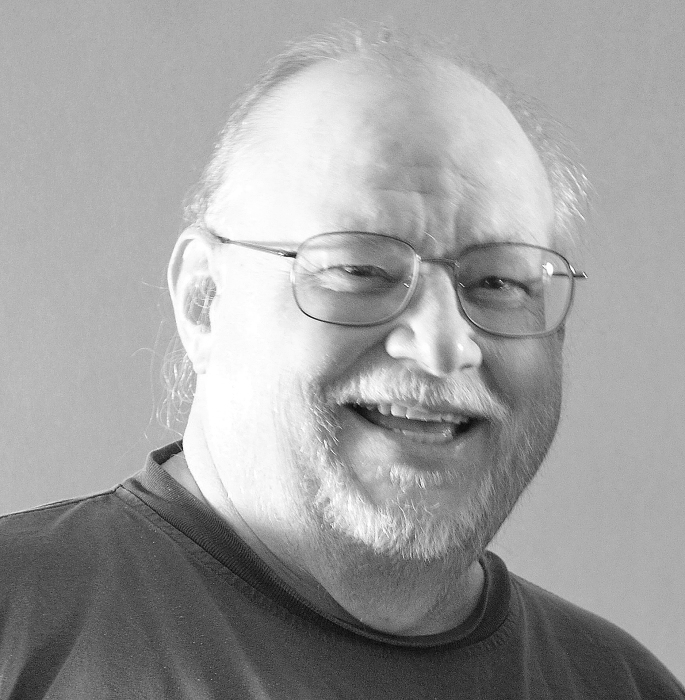 Howard O "Hod" Doering III of Graytown, Ohio passed away peacefully in his home on Saturday, December 1, 2018 at the age of 69. He was born on January 27, 1949 in Findlay, Ohio to Howard "Jake" and Ann (Harrold) Doering. He is survived by his loving wife of 47 years, Patricia; two daughters, JP (Steven) Zalar and Jakki (Jeremiah) Kleinhans; five beloved grandchildren, Bailey, Foster, Aubrey, Ellie, and Juno; his sisters, Candy (Jeff) Floriana and Jann (Ralph) Woodson; and numerous nieces and nephews. He was preceded in death by his parents. Hod was a 1967 Graduate of Fostoria High School, and earned a bachelors degree from the University of Toledo. He spent over thirty-seven years teaching at Owens Community College in Toledo, Ohio and for three years at the Chautauqua Institute's Summer Computer School in Chautauqua, New York before retiring in 2011. Hod co-founded Broadway Bards Poetry in Toledo, Ohio. He had great joy in creating and sharing his art, including his 31 books of his poetry, a novel, and his collections of short stories. Hod also loved the freedom and thrill of riding his Harley near and far. Visitation will be held Tuesday, December 4, 2018 from 2-4 and 6-8 p.m. at Harrold-Floriana Funeral Home in Fostoria, Ohio. A Celebration of Life will be held on Wednesday at 11:00 a.m. at the funeral home. Memorial Contributions may be made to a charity of your choice in Hod's memory.